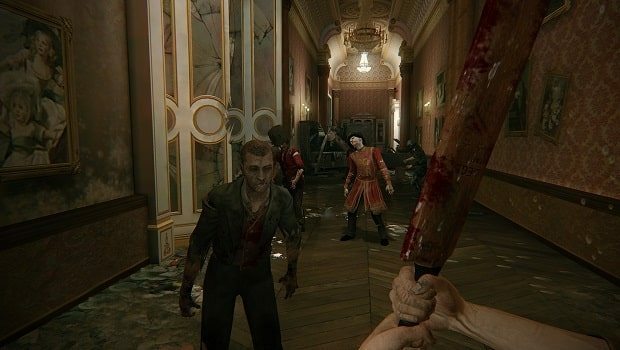 Ubisoft have released the third episode in their ‘In the Eye of ZombiU’ series, this time focusing upon the mechanics within the Wii U exclusive launch title. They discuss use of the Wii U GamePad, which acts as the player’s survival kit, and the ability to leave in-game messages for other players. Zombies were designed to be “a nightmare for the player,” with special zombies geared toward providing variety. ZombiU is now available across North America, and will launch in Europe on November 30th.